Six years after his discovery, the Higgs boson was finally observed breaking down to the fundamental particles known as "bottom" quarks. The discovery, presented on August 28 at CERN by LLG (Large Hadron Collider) collaborations with ATLAS and CMS, is consistent with the hypothesis that the quantum nature of the Higgs boson causes it to give the quark "down" mass. The Standard Particle Physics model predicts that about 60% of the time a Higgs boson will decompose will make it in a quark pair down, the second hardest flavor of quarks, writes Phys. Testing the model predictions is crucial because the results would support the Standard Model - which is built on the idea that this Higgs boson provides quarks and other fundamental mass particles - or would indicate a different path, so it would lead to a new model of particle physics. Observing this decomposition known only theoretically so far has been a difficult task. 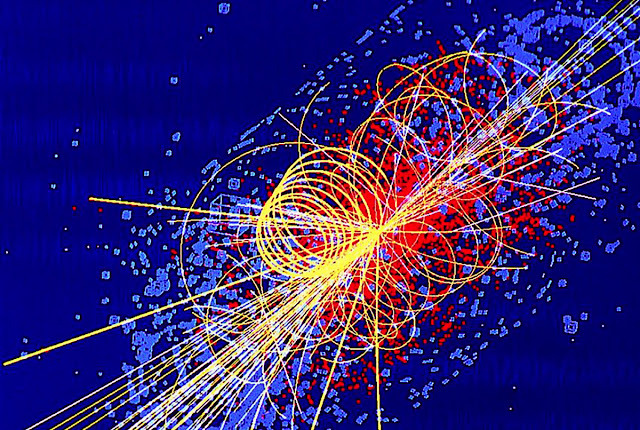 The reason is that there are many other ways to produce quarks down in proton-proton collisions; making it difficult to isolate the decomposition of the Higgs boson from the "background noise" associated with such processes. In contrast, the least common channels for the decomposition of the Higgs boson were observed at the time of particle discovery, such as the decomposition of a pair of photons that are easier to extract. To extract the signal, ATLAS and CMS collaborated with data that involved energy collisions at 7.8 and 13 TeVs. Thus, the teams of researchers could measure the rate of boson degradation, noting that it is consistent with the Standard Model predictions. 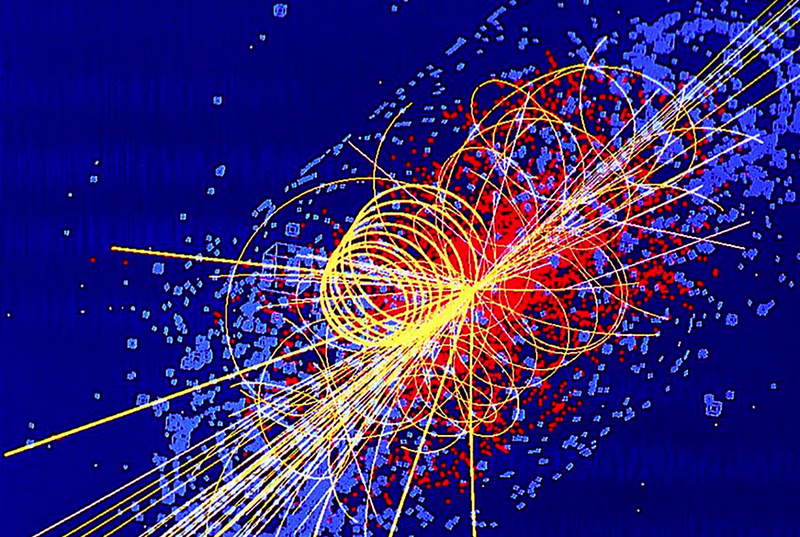 "This observation is a milestone in exploring the Higgs boson. It shows that the ATLAS and CMS experiments have reached an in-depth understanding of the data and a control of phenomena that exceed expectations ", said Karl Jakobs, spokesman for ATLAS.